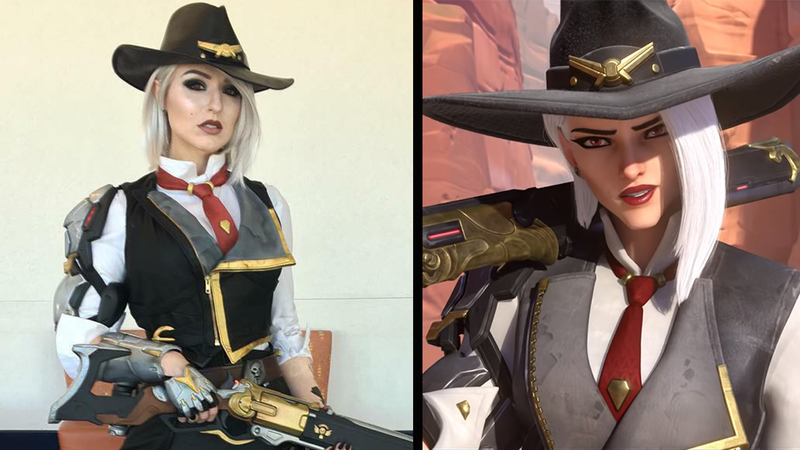 Home Cosplays The Official Cosplay of New Overwatch Hero Ashe looks AWESOME! 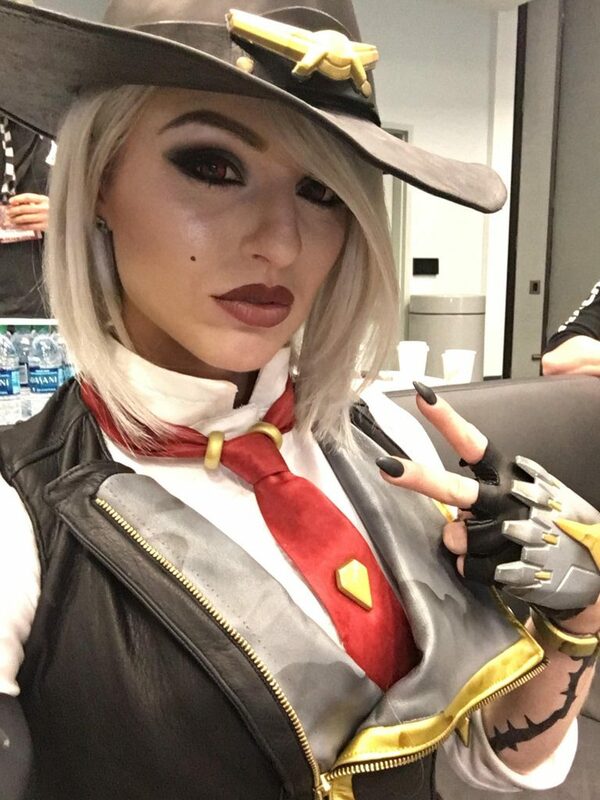 The new DPS hero of Overwatch, Ashe, has just been announced in BlizzCon 2018! 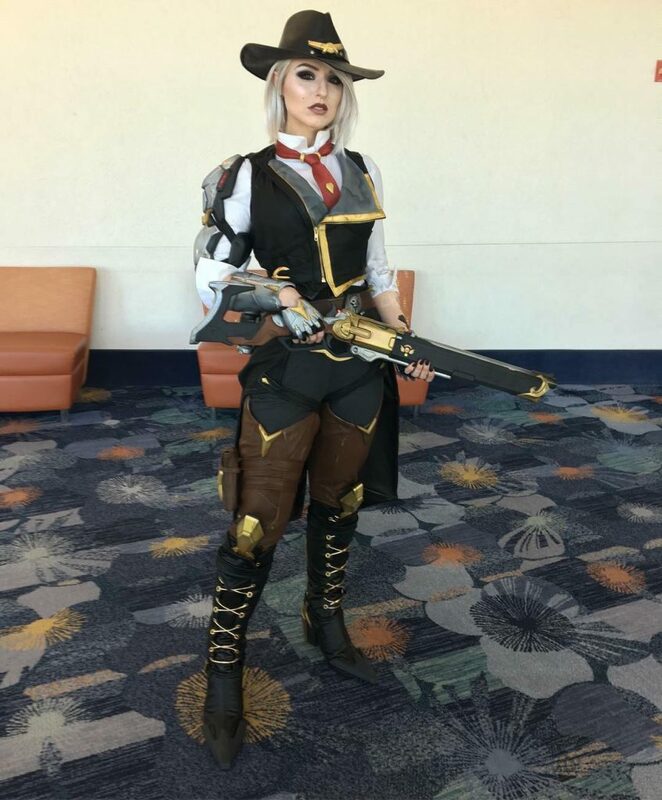 While Ashe the character already looks great, her first official cosplay simply looks breathtaking! Check it out! Next article[BlizzCon 2018] Stay awhile and listen! Diablo on Mobile announced and it looks hella beautiful!